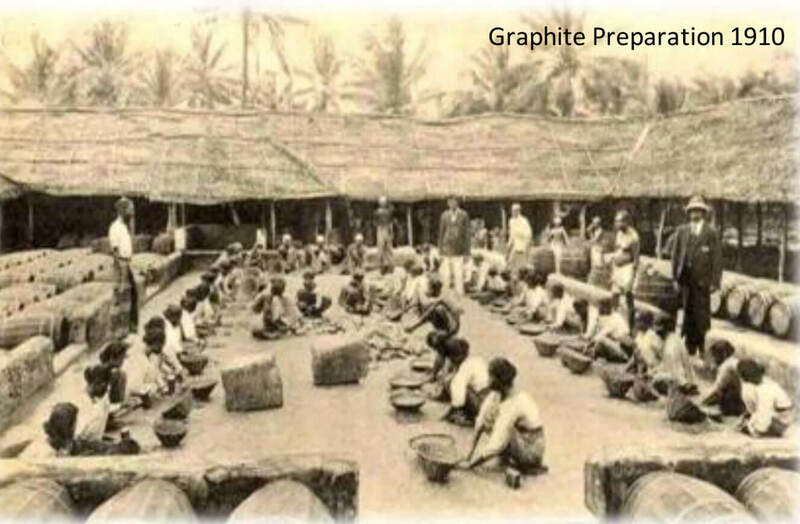 Known under various names including crystalline vein, Plumbago, Sri Lankan graphite, and Ceylon graphite, “Sri Lankan” and “Ceylon” are commonly used for vein graphite since the island nation of Sri Lanka (formally Ceylon) is the only area to produce this material in commercial quantities. 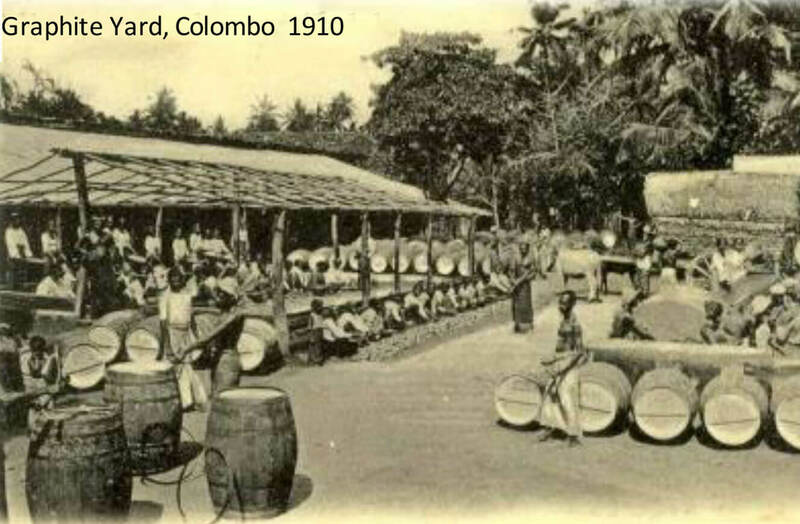 Serious mining and exportation of Ceylon graphite began about 1824; however, the unusual deposits of Ceylon have been known, and apparently used locally, since the middle of the 1600s. Vein graphite is a true vein mineral, as opposed to a seam mineral (amorphous graphite) or a mineral that is disseminated throughout the ore rock (as in flake graphite). All currently available commercial vein graphite is mined in Sri Lanka. Of all the natural graphite materials vein graphite is probably the most difficult to describe geologically and various theories of its origin have been presented. As the name suggests, vein graphite is a true vein mineral as opposed to a seam mineral (amorphous graphite) or a mineral that is disseminated throughout the ore rock (as in flake graphite). Seam minerals have some unique properties including their being non-contemporaneous with the country rock, steeply inclined (vein orientation), and subjected to filling by a host of minerals, especially those of hydrothermal origin. All currently available commercial vein graphite is mine.